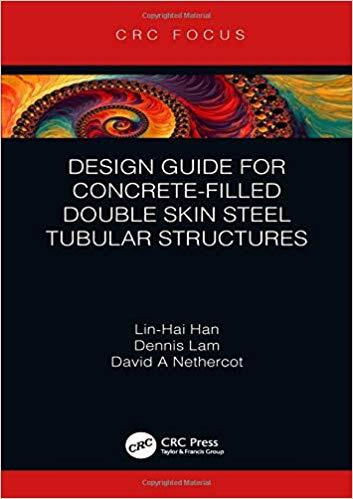 Lin-Hai Han, Dennis Lam, "Design Guide for Concrete-filled Double Skin Steel Tubular Structures"
This is the first design guide on concrete filled double skin steel tubular (CFDST) structures. 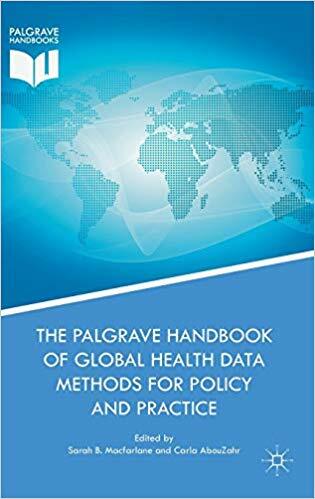 It addresses in particular CFDST structures with plain concrete sandwiched between circular hollow sections, and provides the relevant calculation methods and construction provisions for CFDST structures. These inherit the advantages of conventional concrete-filled steel tubular (CFST) structures, including high strength, good ductility and durability, high fire resistance and favourable constructability. Moreover, because of their unique sectional configuration, CFDST structures have been proved to possess lighter weight, higher bending stiffness and better cyclic performance than conventional CFST. Consequently CFDST can offer reduced concrete consumption and construction costs. This design guide is for engineers designing electrical grid infrastructures, wind power towers, bridge piers and other structures requiring light self-weight, high bending stiffness and high bearing capacity.